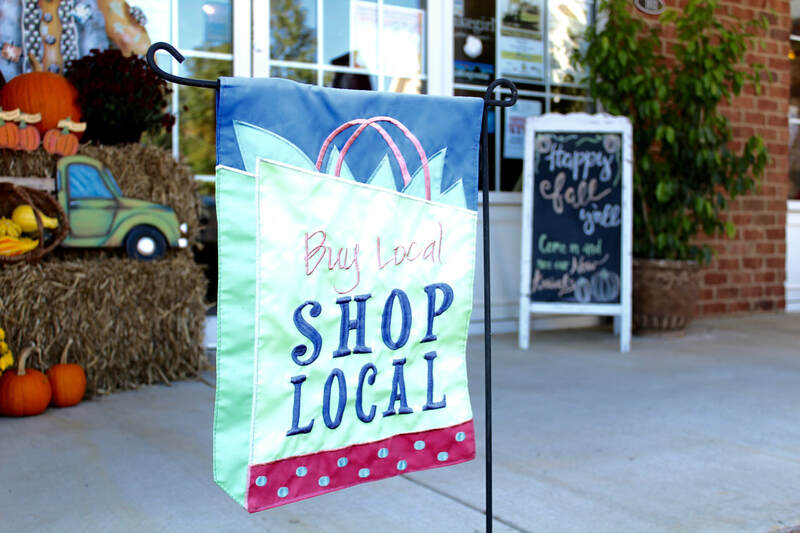 Fourteen years ago, Robert and Rhonda Bradley, natives of Greene County, felt a calling to create a marketplace with a wonderful shopping experience, but where the purpose of their existence would go well beyond shopping. It was their hope and desire to be a place where people feel loved and welcomed through the grace and love of Jesus Christ. A place where families and friends come to share a bit of their lives with them, and where one feels a little better just for being there a little while. They imagined laughter resonating through the store, and watching beautiful babies grow into handsome children, but to be there to hug and pray when the tears come. Today, our mission is that we will be an integral part of our community, doing good things and being good stewards, giving back a measure of what has been given to us. As we look back to a journey that has not always been easy, we feel incredibly blessed by a sweet community who has supported us through thick and thin. It is our sincere hope that each person who steps inside will have a great time shopping, but most of all will feel loved and appreciated. 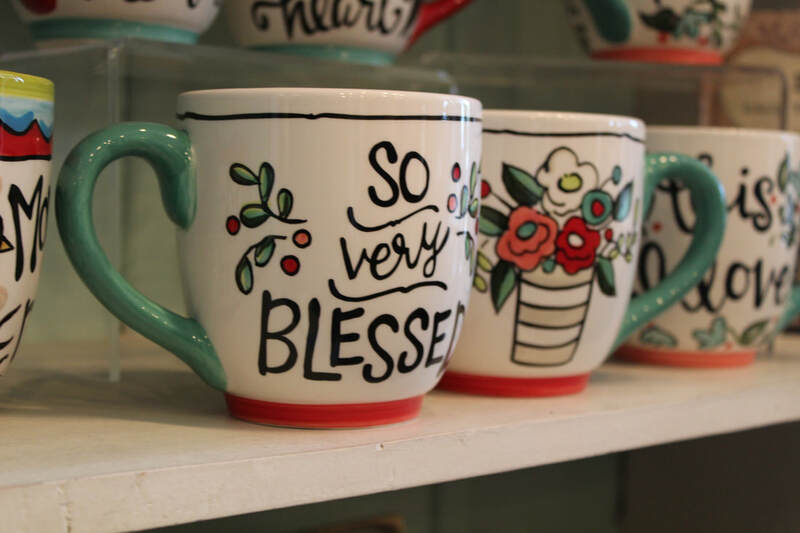 And if you happen to find something special for yourself or a loved one, we hope that you will feel a little better knowing that part of your purchase is being given back locally to do something good. Happy shopping! Live your life in such a way that those who don't know God will come to know God because they know you.